Sunnydale (Friend 4 Friend Ltd) is a attractive and spacious Edwardian house which has been extensively refurbished for its present use as a residential home for younger male and female clients who have experienced enduring psychiatric difficulties in nurse led residential setting but who need to adapt to a more independent way of living prior to moving on to living in their own homes with minimal support. 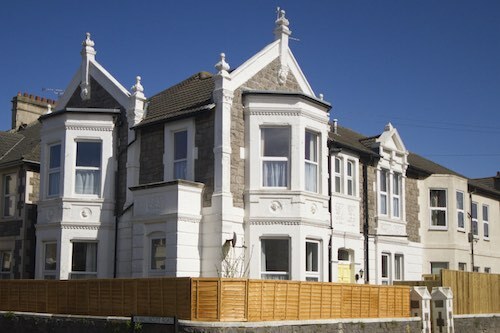 Sunnydale, established as a residential home in 2017, is ideally situated a short walk away from the beach and the town centre; in close proximity is a good selection of local shops, cafes and supermarkets, the Parish Church and the main Weston College campus. 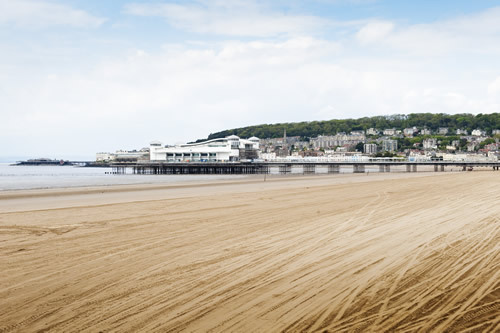 Weston is easily accessible from the M5 motorway and is a 20 minute drive from Bristol Airport. A two-pronged approach characterises the staffing practices at Sunnydale; firstly we are aware that staff play a key role in the resident’s welfare. Secondly, we are committed to the well being of the staff team and believe that individuals should be secure, valued, fulfilled and happy in their work. As a result, staff welfare plays an important part in many of our practices. Most importantly, as the people who live here enjoy autonomy of their care, we consider the relationship between residents and staff to be that of a partnership. All residents are allocated their own key workers and are encouraged to work alongside them. With the help of relatives and community multidisciplinary teams, we aim to create a professional, therapeutic relationship based on trust, empathy and active listening. This relationship is central to the ongoing process of reviewing and developing the person centred care plans, the production of risk assessments and in developing knowledge of triggers to behaviour. 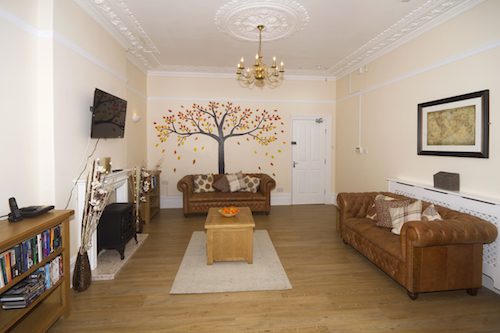 Our ethos at Sunnydale is to create a homely and friendly environment where residents’ wishes are respected and where they are treated as valued individuals. Our staff place great emphasis on personal dignity and respect, key to the process of enabling residents to confidently re enter society after this transition period. We recognise that applicants to Sunnydale should have the opportunity to choose a home suited to their preferences, needs and abilities; this will be subject to the currently available choices at Sunnydale. Enable all parties to participate in the overall admission process with additional input from advocacy services and other support agencies if requested by the applicant. Supply detailed information on the home providing a copy of the detailed statement of purpose and service user guide. Give each resident a contract or a statement of terms and conditions specifying the details of the relationship between organisation and client. This will include all financial details relating to the person’s care. Ensure that every prospective resident has his/her needs expertly assessed before a decision on admission is taken. Demonstrate to every person about to be admitted to the home that we are confident of meeting their current needs. Assure applicants that we are committed to reviewing and adapting their care plans on a regular basis. In the event of a change of their needs or personal preferences in accommodation we will adapt the plan and honour our commitment to person-centred care based on the developmental approach. 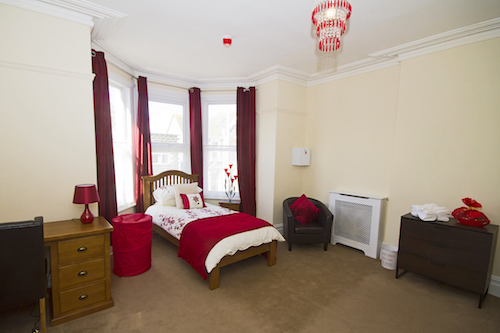 Offer introductory visits to prospective residents and plan a 13 week transitional period. Ensure that the new resident is made to feel welcomed and supported during this period of change. We recognise that as well as being exciting and empowering, moving home can be disruptive and stressful, particularly if the move is from another part of the country. We work hard to minimise this stress and help the new resident feel included in the life of the community.